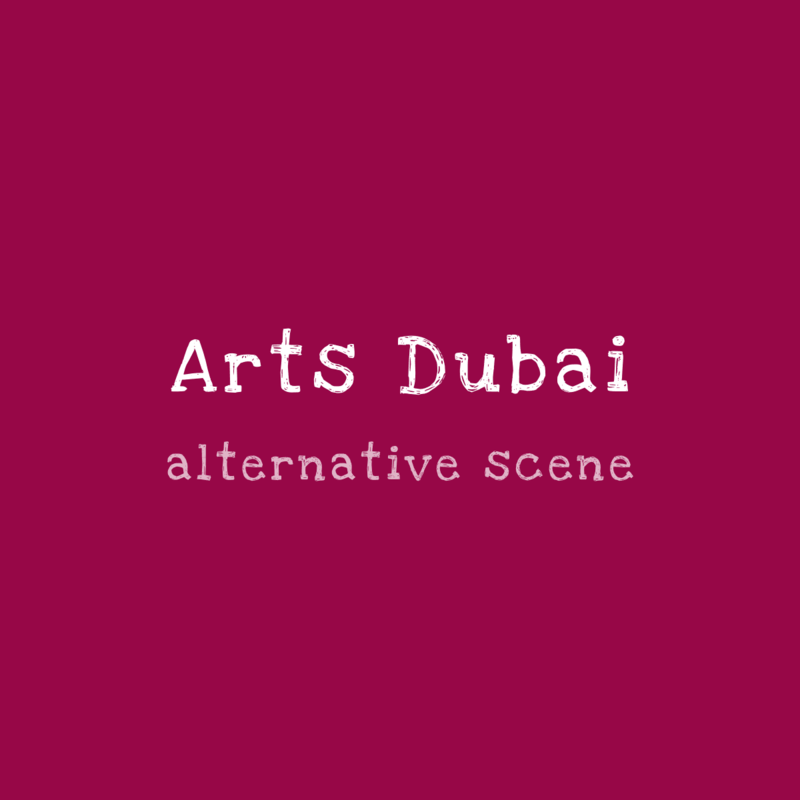 The biggest ten-minutes theater festival of the world returns to Dubai at the Junction. The festival will start at the 25th January and will last until the 9th of March. More than 100 plays are set to hit the stage and Red Carpet Grand Final will be there as well. 20 plays of different languages are also to be performed. It’s the time to showcase the diversity of cultures and ethnicities who call Dubai home. Short+Sweet Theatre has been the stepping stone for many new and aspiring artists and this year we hope to be no different.